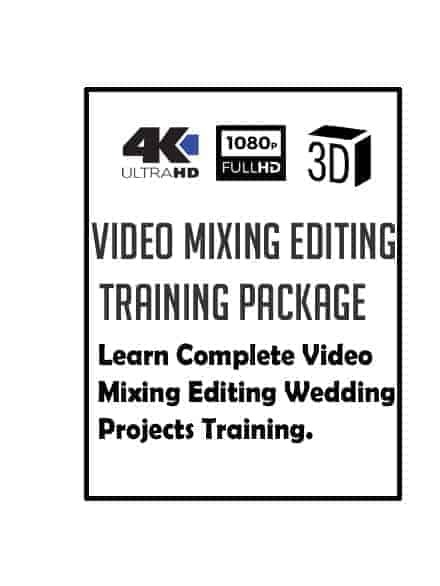 Video Mixing Editing Training Package For New Users. This training package only for Galaxy Pro wedding projects. And More Information About Projects. 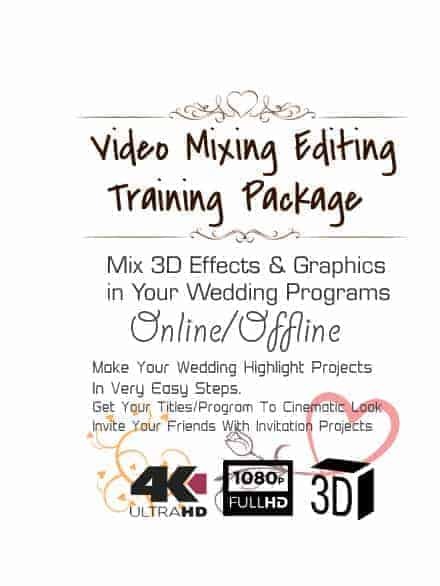 *Note= This Training Package Only For Self Knowledge, Professional Wedding Mixing Editing Training. We Provide You Training About Only Our Projects. Validity – 1 Year, Full Training Only For 1 Months Online & Offline (Come to our office & get training).